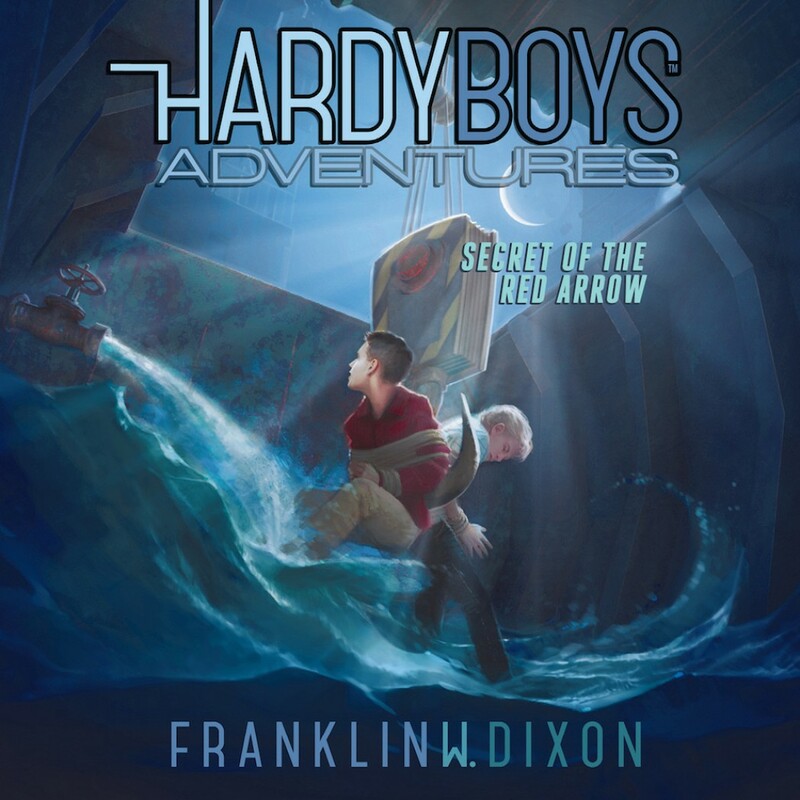 Secret of the Red Arrow By Franklin W. Dixon Audiobook Download - Christian audiobooks. Try us free. Something is not right in Bayport. After a series of unfortunate (yet harmless) pranks, it looks like Frank and Joe have caught their suspect surprisingly early. Their classmate Seth Diller has taken his love of filmmaking a bit too far. But shortly after Frank and Joe confront Seth, there are fresh outbreaks of Seth-like pranks. Except these aren’t as harmless. After a bit of investigating, the Hardy Boys uncover evidence of the Red Arrow — a group that will stop at nothing to bring chaos and crime to Bayport’s peaceful existence. In the most dangerous case they have ever taken on, it’s up to Frank and Joe to find the Red Arrow — before it finds them first.